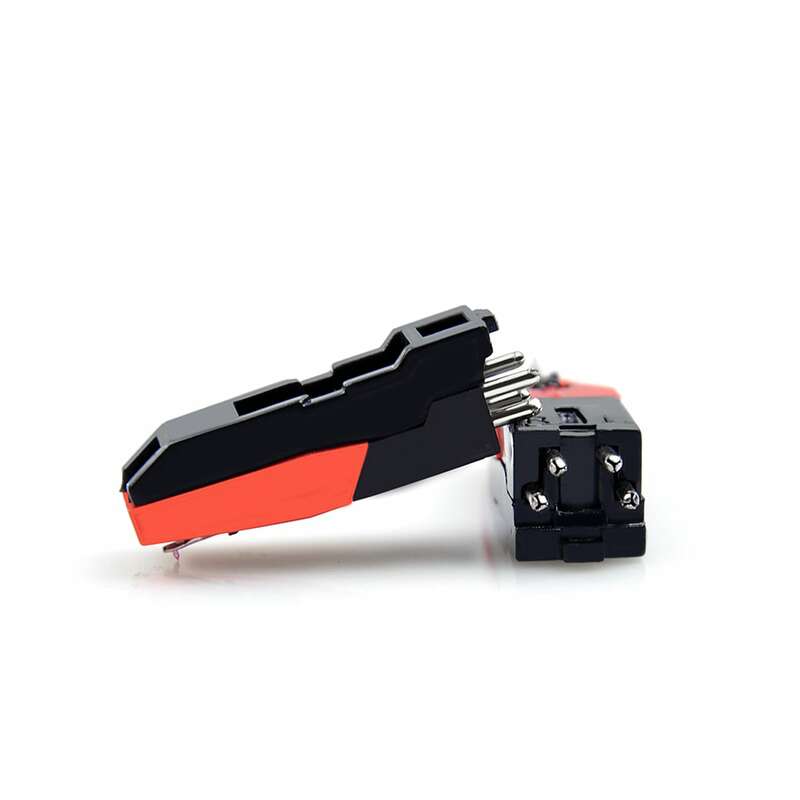 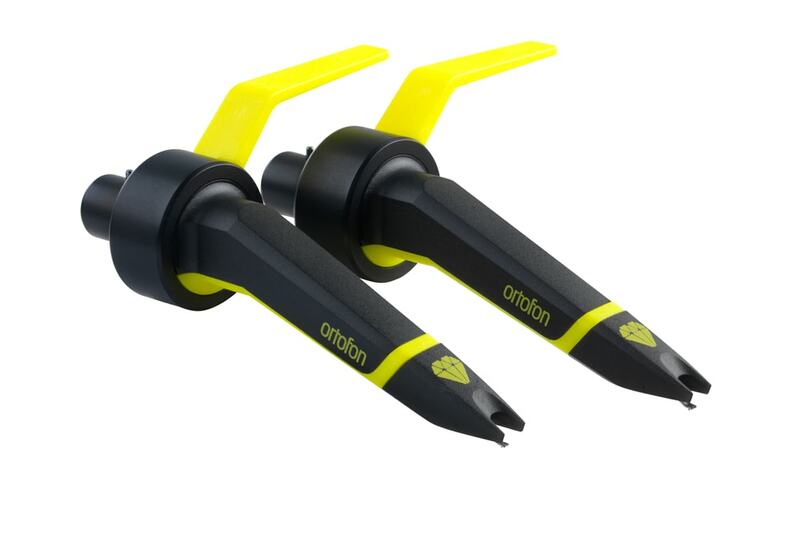 The Ortofon FG-YELLOW is a high quality replacement finger grip to suit the new style Concorde cartidges. 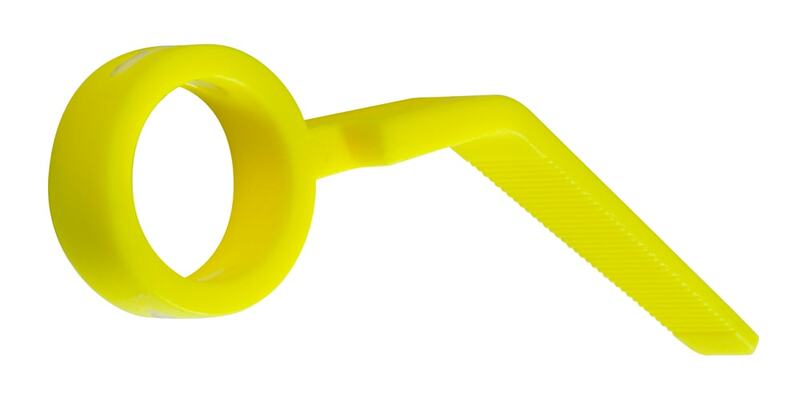 Made from high grade materials and finished in an eye-catching yellow colour with grip texture for improved handling. 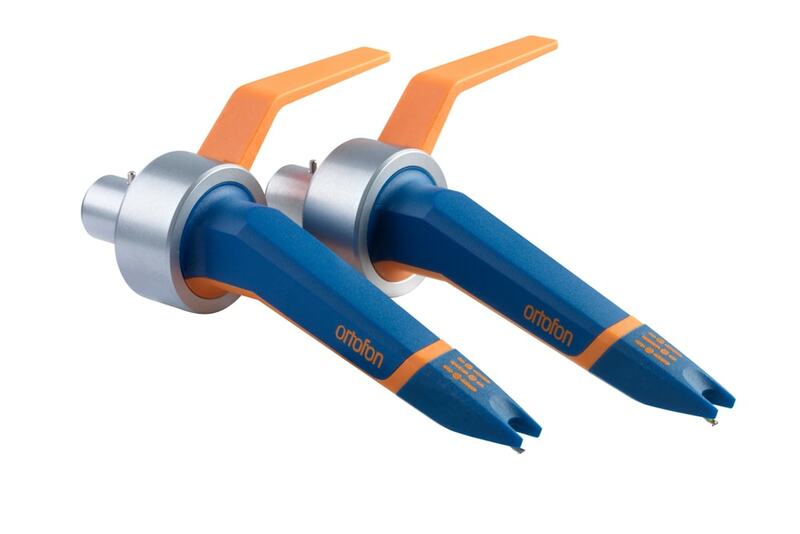 Perfect as a replacement of for DJs wanting to mix and match colours for a personalized looking Concorde.